FMCG market is now shifting,where local brands are now growing twice as fast as their global rivals. 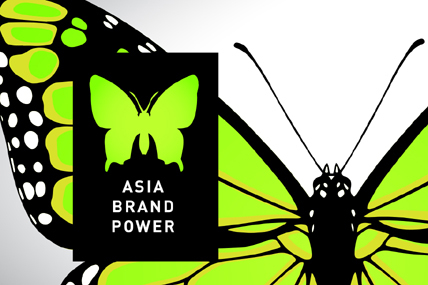 We are proud to present you our Asian Brand Power 2015 report. It is first publication to chart the shift in the competitive landscape of Asia’s FMCG market, where local brands are now growing twice as fast as their global rivals. Covering 9 countries, the report features exclusive interviews with CEOs of 11 homegrown giants (Monde Nissin, YFY, Godrej, Ichitan, Aekyung, Mayora, Marico, Rebisco, Vinda, Masan Consumer Corporation and SanQuan Food) and identifies the five ‘power levers’ that drive their growth. • The pace of FMCG consumption growth has halved from 10% in 2012/13 to 4.6% in 2014/15. The slowdown also happened in Indonesia as FMCG growth has fallen from 14.4% to 7.4% in 2015, though Indonesia is still came up as the driver of SEA FMCG growth. • Local brands attract 74% of Asian shoppers’ total FMCG spend, and are growing at twice the rate of global brands (8% compared with 4%). • Local brands account for around 63% of total FMCG market value. • Local brands biggest power are in food and beverage, as these sectors accounts for more than 70% in Indonesia. 1. They are masters of metamorphosis: Shifting from manufacturing-led to brand-led, evolving along with consumers and expanding beyond their country of origin. The transformation can also be seen in Indonesia. Teh Gelas successfully follows consumers need for cheaper and easy to bring tea by releasing cup pack size. 2. They have a purpose, and play an active role in society: Respecting and caring for consumers, helping to improve lives and democratizing categories. Sun Kara and Indofood seasonings are the brands that could see the need of housewives for convenient and practical seasonings -successfully improve housewives life by cutting the time needed to cook. 3. World-class innovation with a local twist: Recognizing that consumers want to move with the times, but without sacrificing traditions. In Indonesia, Wardah successfully blend modern cosmetics with Muslims’ need, creating unique Halal cosmetics suitable for Muslim women. 4. They digitise and humanise: Applying digital technologies both to create and sell products and to connect with consumers on an emotional level. E-commerce are now booming in Indonesia as many innovative online stores and online services emerge, such as Go-Jek and Traveloka. 5. Data-led intuition: An instinctive understanding of what will work combined with ongoing market research that provides unbiased, actionable consumer insights. Mayora products, for example, are crafted by half research and half “intuition” – intuition build by years of experience producing FMCG brands. The Asian Brand Power report is a joint initiative between Kantar Worldpanel and Kantar Group in Asia. 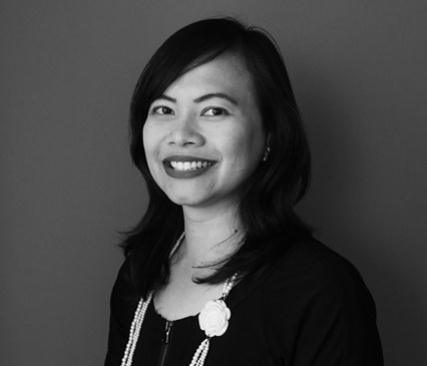 It combines insight from a number of sources – including purchase behaviour data from Kantar Worldpanel’s permanent panel, data on 5,200 Asian brands from Brand Footprint 2015, interviews with the CEOs of 10 leading Asian brands and white papers from Kantar companies in Asia. Please follow the link on the right side of this page to donwload the full report.